Pipette Machine is used to transfer liquid like blood, serum to Test tube or other Lab Equipment . 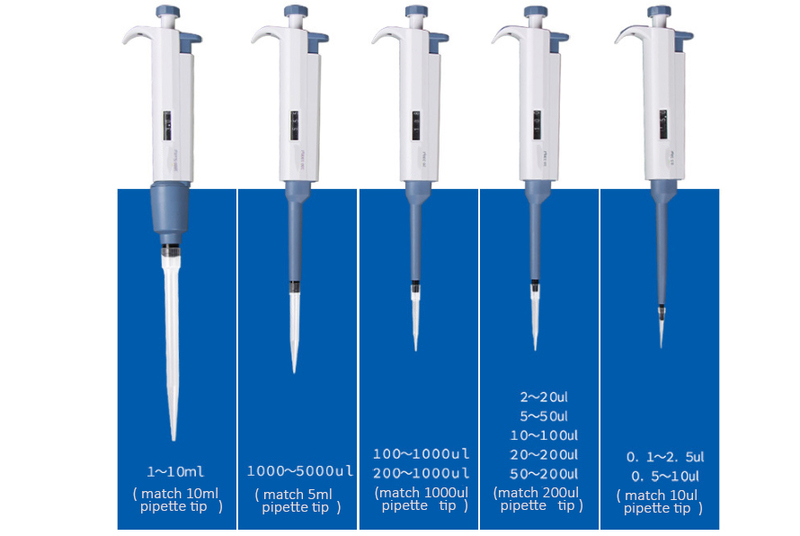 Choose Pipette Tips that size is matched, Liquid handing pipette is widely used in the lab. 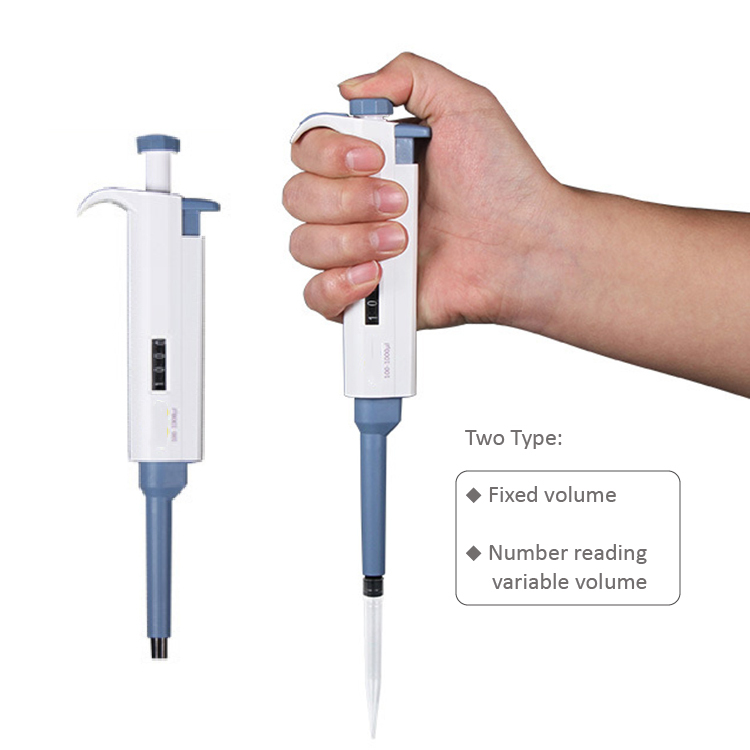 Yingmed supply different Lab Pipette for yoru choose, with fixed volume, adjustable volume, and multichannel. At Yingmed, you also cna find other Medical Laboratory Equipment, such as Lab Glassware, Test Tube Rack, Embedding Cassettes, Centrifuge And Mixer, Microscopes , Lab Electronic Machines, and son on. Looking for ideal Liquid Handing Pipette Manufacturer & supplier ? We have a wide selection at great prices to help you get creative. All the Pipette Machine are quality guaranteed. We are China Origin Factory of Lab Pipette Machine. If you have any question, please feel free to contact us.